The Doctors and Staff at South Grand are dedicated to providing the highest level of care for your four legged family members. Offering genuine care, comfort and high-quality veterinary medicine for our patients and clients is our highest mission. Our Staff celebrates a love of pets and people and strive to instill a sense of well-being in all the people they interact with. 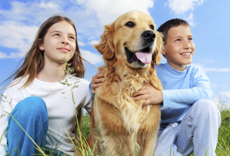 We offer a full range of Veterinary Medicine for your pet to include but not limited to Life Care exams, vaccination plans tailored to your pets life style, dental care and prevention, diagnostics, emergency care, cancer/chemo treatments, surgery, and care for your senior pets. Please come in and meet the Doctors and Staff. All family members are welcome as we are very kid-friendly. 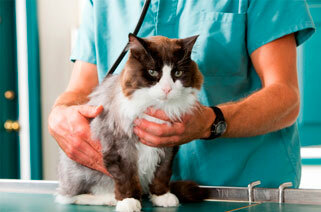 South Grand Vet is a Spokane Veterinary Clinic specializing in loving and caring for your pet. "Dr. Rush and staff have provided excellent care to our pets for years. I would recommend South Grand to anyone looking for a vet." Kim J.